Joe Morton Teases Rowan's Return to Freedom on "Scandal"
My Favorite actors and Actresses :)!!! 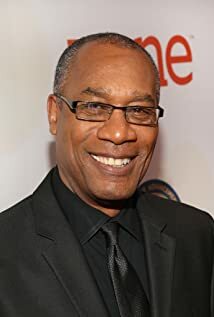 How much of Joe Morton's work have you seen? 1979 ...and justice for all.